We all misplace keys, remotes, phones, you name it, we’ve lost it. 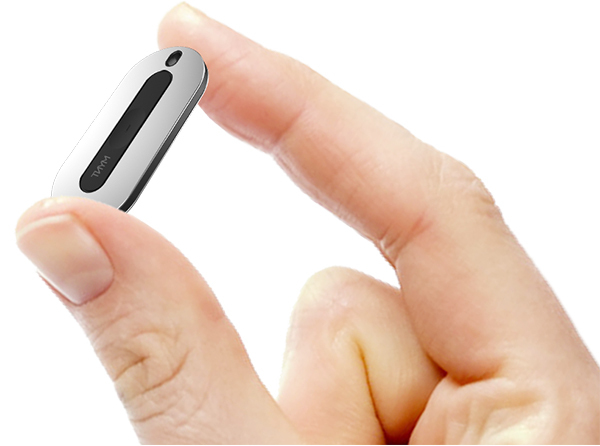 The MYNT Smart Tracker is the small device meant to help us keep track of all of our small items. Never lose your keys again with this gadget, at least that’s the general idea. There’s a lot of good with this device. It is super durable and comes with a spare battery. It has a cool look and modern design for a low price. It works straight out of the box and the app itself is simple. There are some downsides here though. The app is overloaded with options, some which are almost duplicates, and it gets buggy when changing your options. Then there’s the question of usability. Although it does say it can be used for things like pet tags and children trackers, there are already dedicated devices for this. Your mileage may vary with this gadget but it does work well. Check out the video for the full review. This gadget looks very cool and its configuration are pretty advanced. A small one that tracks everything is a much need one to have.